School will be starting back before we know it! 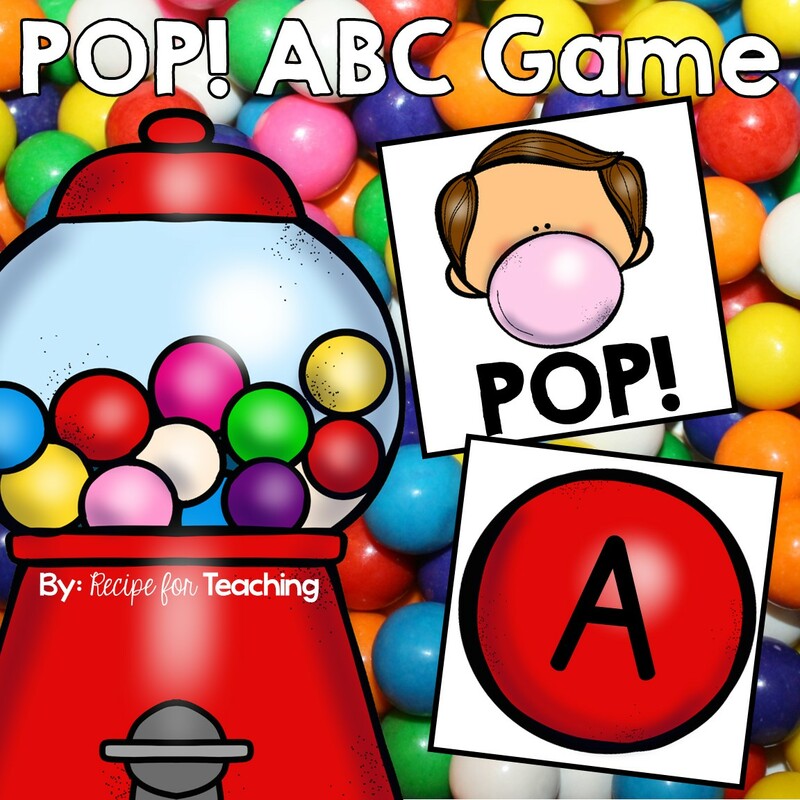 If you are like me, you are always looking for classroom management ideas. Classroom management is so important, but it is especially important to establish at the beginning of the year with your students. Setting up rules, routines, and expectations will really help to make your school year run smoothly! I have previously blogged about using a Mr. 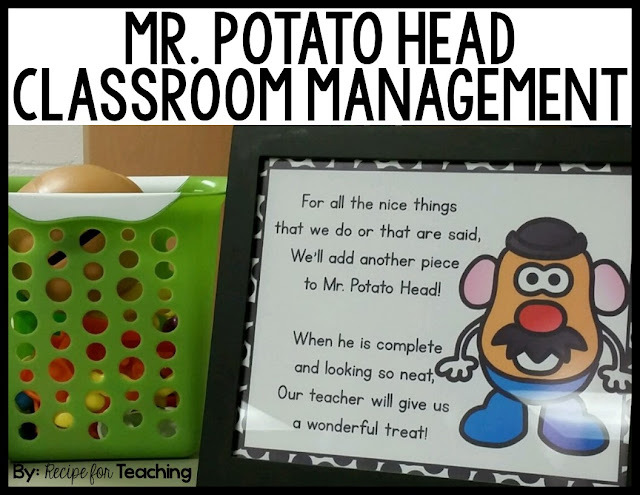 Potato Head for classroom management, but I thought I would share more about it in its own post! I do want to say that using a Mr. Potato Head for classroom management is not my original idea, however I did create the printable to go along with it. Using a Mr. 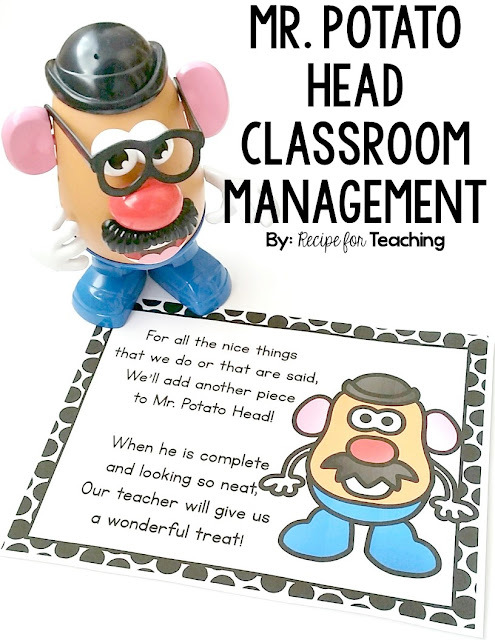 Potato Head for classroom management is one of those ideas that I have seen on Pinterest and I'm actually not sure where the idea originated, but it is FANTASTIC! 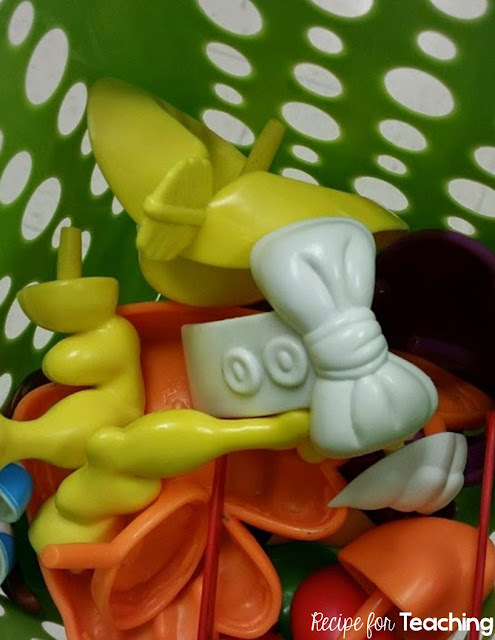 I keep all of the Potato Head pieces in a basket from the Dollar Tree. *Receiving compliments from other teachers *Working nicely in the classroom *Following directions *Doing a nice job in music, art, PE, and library *And many other ways! When the Mr. Potato Head earns every piece and is all filled up, we decide on a treat as a class. Often times I will turn this into a math activity and they have no idea that we are even doing math! 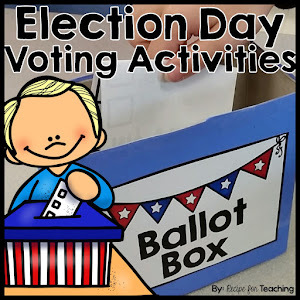 I have my students suggest different treats and then we vote for the class treat. Some of our class treats have been the following: *Donuts *Pajama Day *Class trip to the prize box (everyone gets a trip to the prize box) *Extra recess *And many others! Those are just some of the ideas my class has come up with, but there are many other class treats that you could use with your students! My students always love this and it's really a fun way to encourage positive behaviors in the classroom. **I also have a Mrs. Potato Head so we switch back and forth between using a Mr. 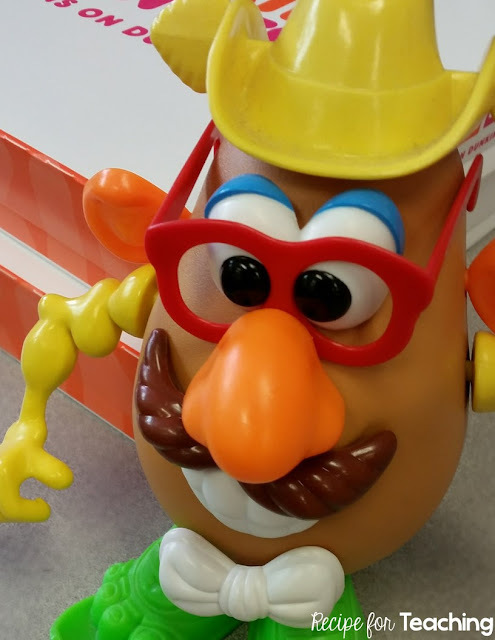 Potato Head and a Mrs. Potato Head! 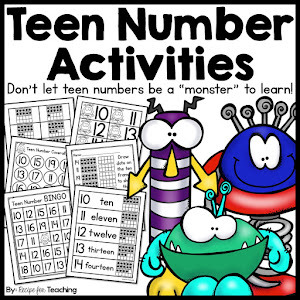 To grab your free printable to use in your classroom, just click the image below!